Find answers to the most frequently asked questions about locksmiths and locksmith services in this page. Also learn what bump keys are and why lock rekey is more important than you probably imagine. How long do I usually have to wait for the emergency locksmith to arrive? As explained by experts at Locksmith Cave Creek, emergency situations merit urgent actions. Most likely the locksmith will provide you the exact amount of time needed for them to arrive in your location. The process itself depends on the complexity of the situation. Recommendations will be provided. Bump keys are popularly used to open pin tumbler types of locks. These keys are designed to fit many different locks of the pin tumbler type. The use of bump keys is similar to picking locks with pick tools as they move the pins inside the lock to pick them. 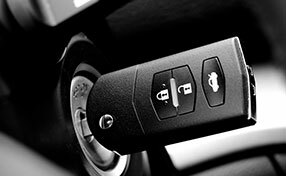 Because bump keys are now popular, locks (specifically the pin tumbler types) have been developed to high security ones and some are even designed to counteract their use. Why should I rekey the locks of the new house? People may keep the keys of old houses and you can never be sure of their intentions. The experts of our locksmith service also remind you that realtors also kept the keys of your current home in Cave Creek and it would be safer to rekey them or proceed with lock change. Some lock issues are easy to fix and some are not. For example, tightening the screws of the strike plate might be easy but removing the entire deadbolt to clean it requires a different level of expertise and, thus, you might need the assistance of our technicians. Does the quality of the door matter? Paying attention to the quality of the door locks you choose and never forgetting the importance of lock repair are your priorities and the basis of effective security. 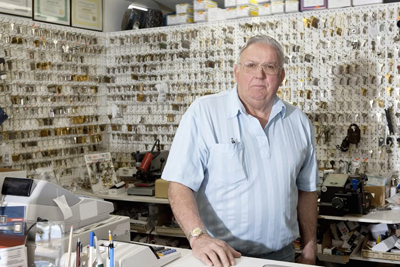 Locksmith Cave Creek insists that the good locks might not offer the security you expect if the burglars can easily kick the door down. Get the best door, too.